Jingle Bells (James Lord Pierpont) originally published, with a different chorus, as One Horse Open Sleigh in 1857. Bing Crosby and the Andrews Sisters with Vic Schoen and his Orchestra — Recorded 27 September 1943 in Los Angeles (Matrix L3199-A), issued as Decca single 23281 A, b/w Santa Claus Is Comin’ to Town. 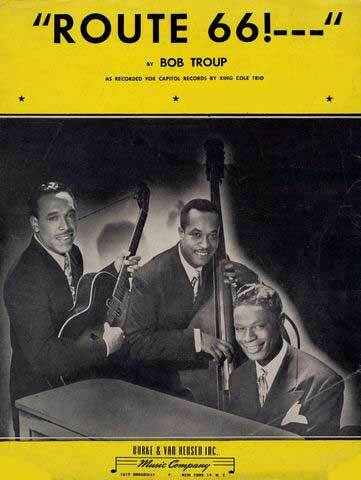 Chart success: #19 in 1943; #21 after re-release in 1947. Discogs.com and 45cat.com document a 1950 reissue as Decca catalog number 9-23281. 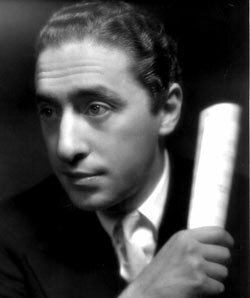 Originally written in 1934 for Adios, Argentina, an unproduced 20th Century Fox film musical, “Don’t Fence Me In” was based on text by a poet and engineer with the Department of Highways in Helena, Montana, Robert (Bob) Fletcher. Cole Porter, who had been asked to write a cowboy song for the 20th Century Fox musical, bought the poem from Fletcher for $250. Porter reworked Fletcher’s poem, and when the song was first published, Porter was credited with sole authorship. Porter had wanted to give Fletcher co-authorship credit, but his publishers did not allow that. 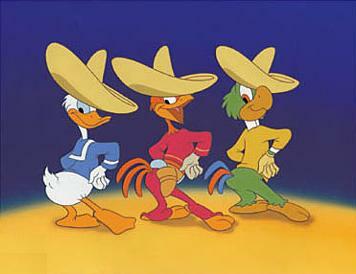 After the song became popular, however, Fletcher hired attorneys who negotiated his being given co-authorship credit in subsequent publications. Although it was one of the most popular songs of its time, Porter claimed it was his least favorite of his own compositions. The Fletcher poem used would seem to be “Open Range,” contained in his 1934 book Coral Dust. The final couplet is “And turn me loose on my cayuse, But please don’t fence me in.” Apart from that, the rest of the lyrics appear to be Cole’s invention, unless he utilized other material from the book. 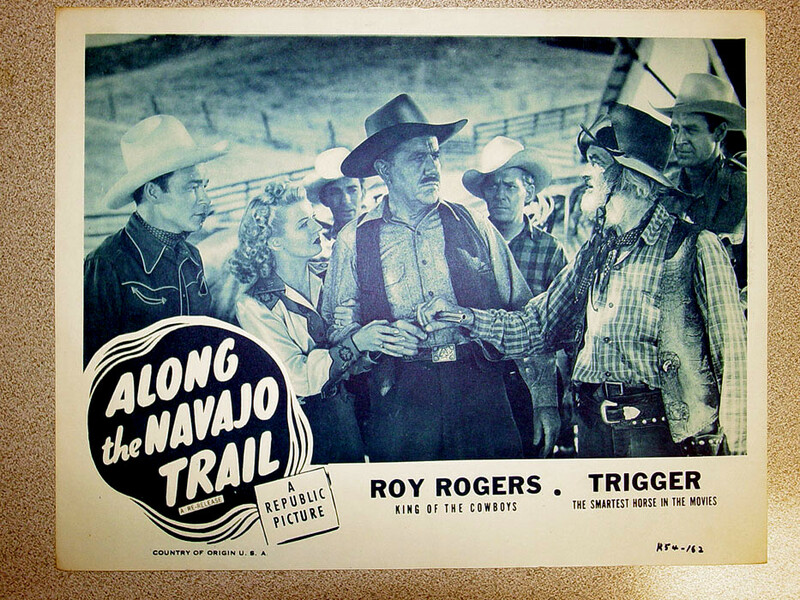 First, it was not Fletcher’s “Open Range” that Porter adapted, but a lyric written by Fletcher in 1934. Second, Porter used a lot more than a single couplet of the Fletcher original, as I will demonstrate below. 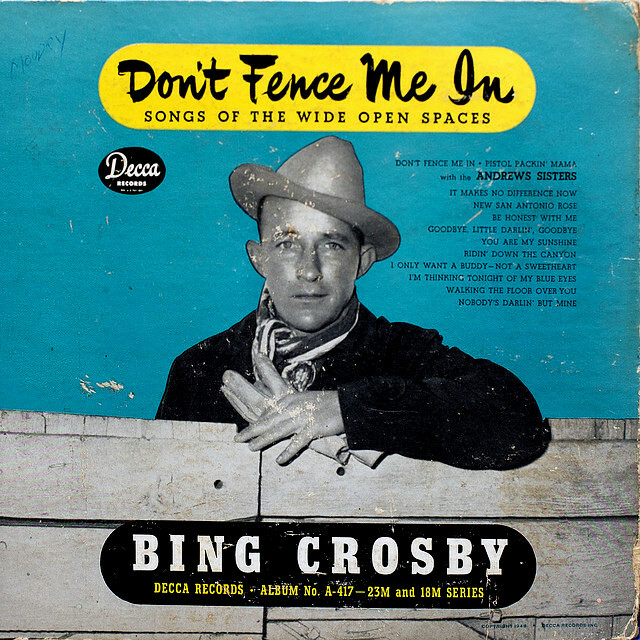 Fletcher wrote the lyric at the request of the Hollywood producer Lou Brock (who’d been assigned to the film Adios Argentina which ultimately remained unproduced) for a cowboy song of the title Don’t Fence Me In. Here is a link to Fletcher’s 1934 poem “Open Range” (at cowboypoetry.com). For somehow I like it best. And hear the cottonwood trees. Where the shining mountains rise. Kimball affirms that Porter had agreed to credit to Fletcher as co-songwriter. Porter altered the original Fletcher lyric significantly, but retained many key phrases exactly as written by Fletcher. 1. 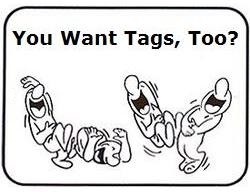 “I can’t stand hobbles” becomes “I can’t look at hobbles”. Also, images, and sensations employed in the Porter version are in debt to the original. Each of the first six lines of Porter’s refrain borrows either a phrase, an image (“wide open” natural setting, cottonwood trees), or a sensation (breeze, and the sound made by wind flowing through cottonwood trees) from Fletcher’s original lyric. 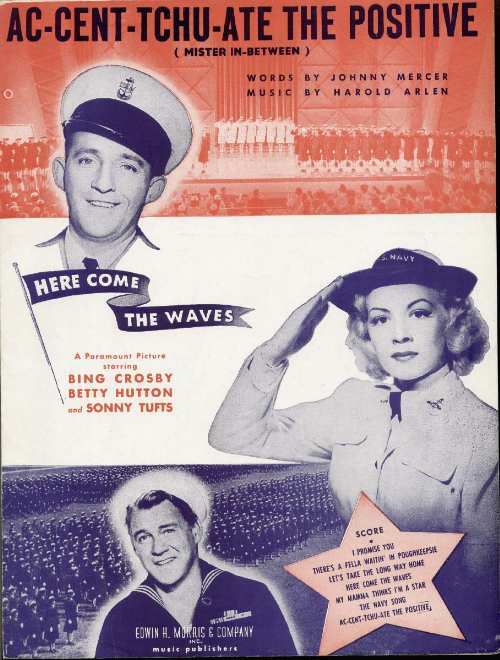 Ten years later, “Don’t Fence Me In” was pulled off the shelves of Harms, Inc., then owned by Warner Brothers, and used in Hollywood Canteen, where it was sung by Roy Rogers. 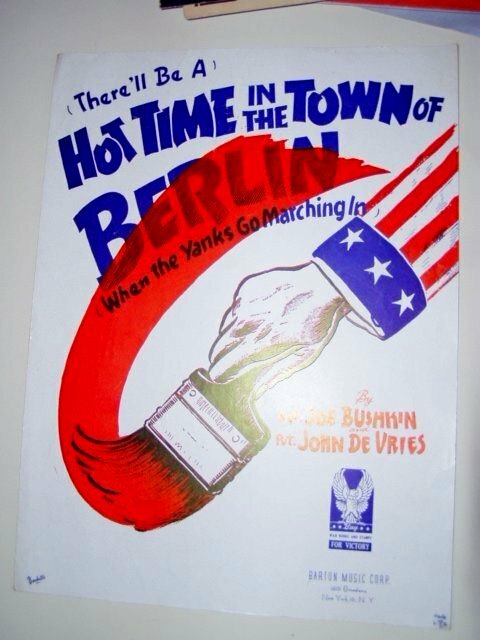 A best-selling record by Bing Crosby and the Andrews Sisters sent it to the top of the Hit Parade. The song, then published, sold over one million copies and a like number of records. The published version did not acknowledge Bob Fletcher. Porter later stated that this was an “oversight” committed without his knowledge, as he was in the hospital at the time. 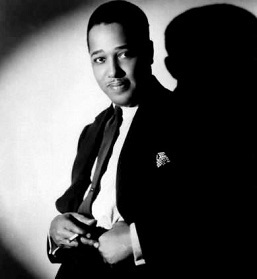 Mercer recorded the song, with The Pied Pipers and Paul Weston’s orchestra, on October 4, 1944, and it was released by Capitol Records as catalog number 180. The record first reached the Billboard magazine charts on January 4, 1945 and lasted 13 weeks on the chart, peaking at number 2. 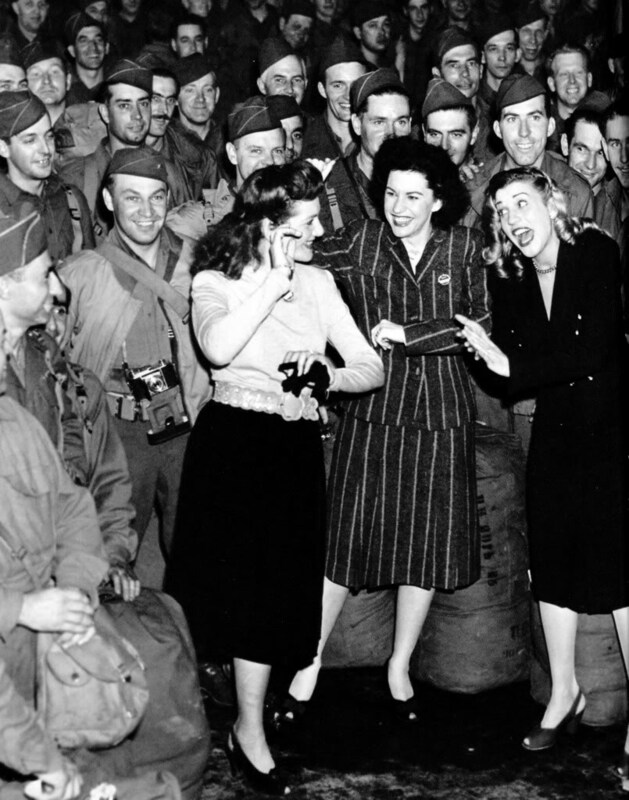 Bing Crosby and the Andrews Sisters recorded the first cover on 8 December 1944. The record entered the Billboard pop singles chart in late January 1945 and stayed there nine weeks, peaking at number 2. 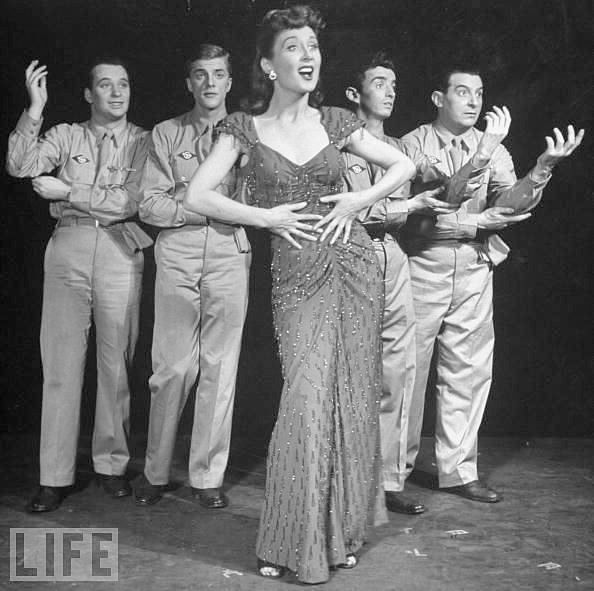 South America, Take It Away (Harold Rome) was introduced by Betty Garrett in the musical revue Call Me Mister, directed by Robert H. Gordon, which opened on 18 April 1946 at the National Theatre. The United States has seen two Freedom Trains. The 1947–49 Freedom Train was a special exhibit train that toured the United States in the later half of the 1940s. A similar train called the American Freedom Train toured the country for the United States Bicentennial celebration in 1975–76. Both trains were painted in special red, white and blue paint schemes, and both toured the 48 contiguous states with displays of Americana and related historical artifacts. The two trains took different routes around the 48 states, but they both stopped for public displays in each of them. The Freedom Train even had an official song, written by Irving Berlin and performed by Bing Crosby and the Andrews Sisters. 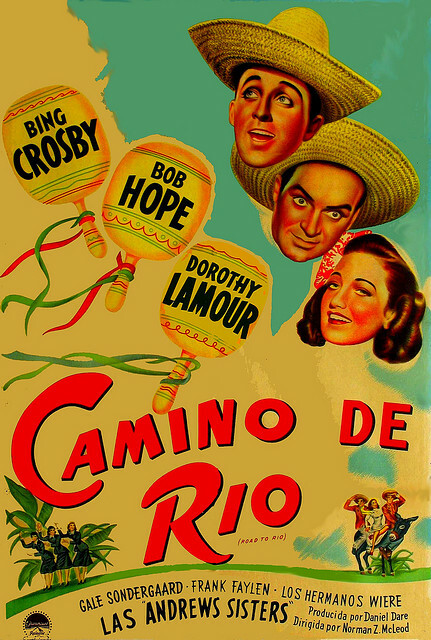 You Don’t Have To Know the Language (m. Jimmy Van Heusen, w. Johnny Burke) — performed by Bing Crosby and the Andrews Sisters in the film Road to Rio (1947). 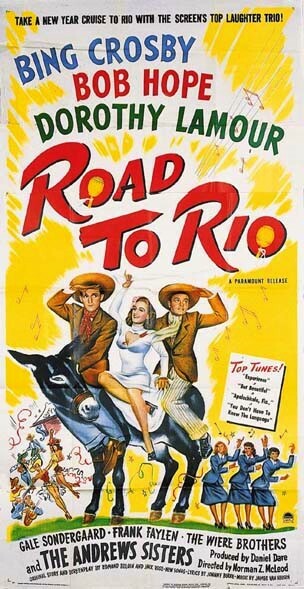 The film was released on Christmas Day, 1947. Lovely post! Listening to such classic music always puts me in the holiday mood. I’ll take a good Bing Crosby song over a lame Bieber tune any day. Thanks for such a great post!